Also known as Bitterwood, Quassia is used as a flavoring in soft drinks, cocktail bitters, and aperitifs. 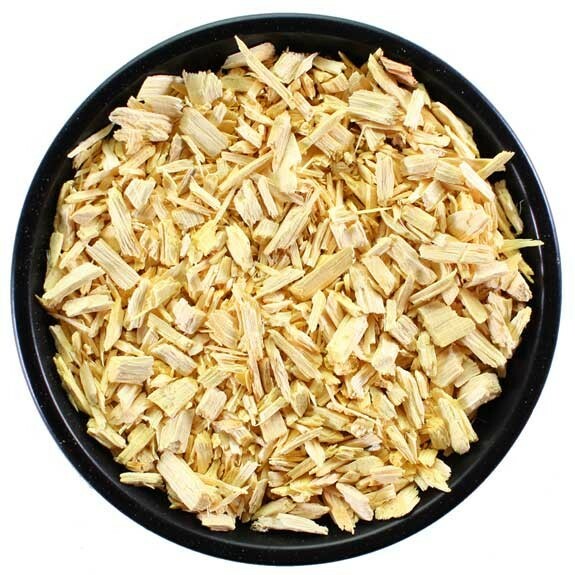 Quassia wood is used as a flavoring in soft drinks, cocktail bitters, and aperitifs. Consider Quassia as a bittering addition when brewing without hops.